Situated near the airport, this hotel is within 6 mi (10 km) of Rolls-Royce Heritage Trust, 8 Seconds Saloon, and Dallara IndyCar Factory. Indianapolis Zoo and Lucas Oil Stadium are also within 9 mi (15 km). Situated in Indianapolis, this hotel is within 9 mi (15 km) of Indianapolis Zoo, Lucas Oil Stadium, and NCAA Hall of Champions. Eiteljorg Museum of American Indians and Western Art and Indianapolis Motor Speedway are also within 9 mi (15 km). 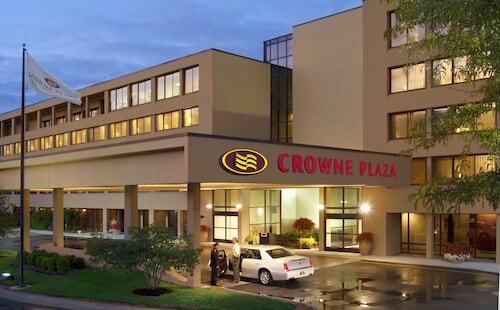 Situated near the airport, this hotel is within 9 mi (15 km) of Rolls-Royce Heritage Trust, Indianapolis Zoo, and 8 Seconds Saloon. Indiana Medical History Museum and Dallara IndyCar Factory are also within 9 mi (15 km). The smoke-free hotel is 4.5 miles from the Indianapolis International Airport. Downtown Indianapolis is 8 miles away. 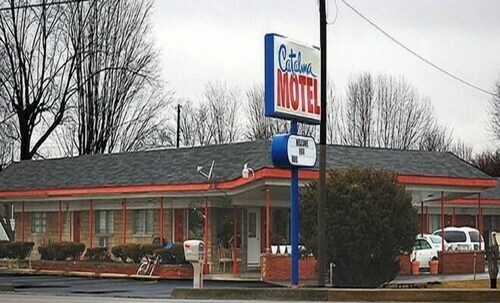 Situated in Indianapolis, this motel is within 6 mi (10 km) of The Shops at Perry Crossing, 8 Seconds Saloon, and Capitol Sports Center. Indianapolis Zoo and Indiana Convention Center are also within 9 mi (15 km). Situated near the airport, this hotel is 2.8 mi (4.5 km) from 8 Seconds Saloon and within 6 mi (10 km) of Rolls-Royce Heritage Trust and Dallara IndyCar Factory. Indiana Medical History Museum and Indianapolis Motor Speedway Hall of Fame Museum are also within 6 mi (10 km). Situated near the airport, this hotel is 2.9 mi (4.6 km) from 8 Seconds Saloon and within 6 mi (10 km) of Rolls-Royce Heritage Trust and Dallara IndyCar Factory. Indiana Medical History Museum and Indianapolis Motor Speedway Hall of Fame Museum are also within 6 mi (10 km). 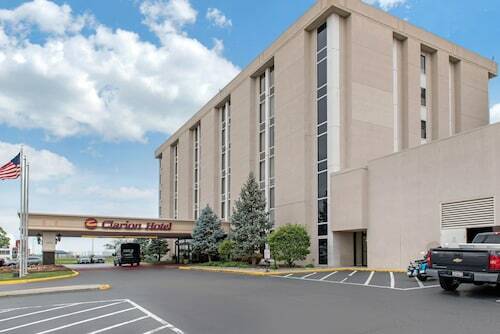 Situated near the airport, this hotel is 3 mi (4.8 km) from 8 Seconds Saloon and within 6 mi (10 km) of Rolls-Royce Heritage Trust and Indiana Medical History Museum. Indianapolis Zoo and Lucas Oil Stadium are also within 9 mi (15 km).